The Hitchin Business Improvement District (BID), has been voted in for a further five years by the town centre businesses. The Hitchin BID is a business funded initiative allowing businesses to raise their own precept and choose what additional projects they would like to fund. Tom Hardy, who took over from Keith Hoskins back in March has worked tirelessly with over 600 business owners and managers to form a five-year investment plan for the town. The plan was then put out to vote giving allowing 28 days to vote and on 7th December received the results and announced an astonishing 83.5% in favour and 81.9% by Ratabale Value. This is not only secures the BID for a further five years but unlocks £1.6 million of investment over five years. There has never been a more important time for businesses to work together to keep our town a vibrant, clean, safe and well promoted place. 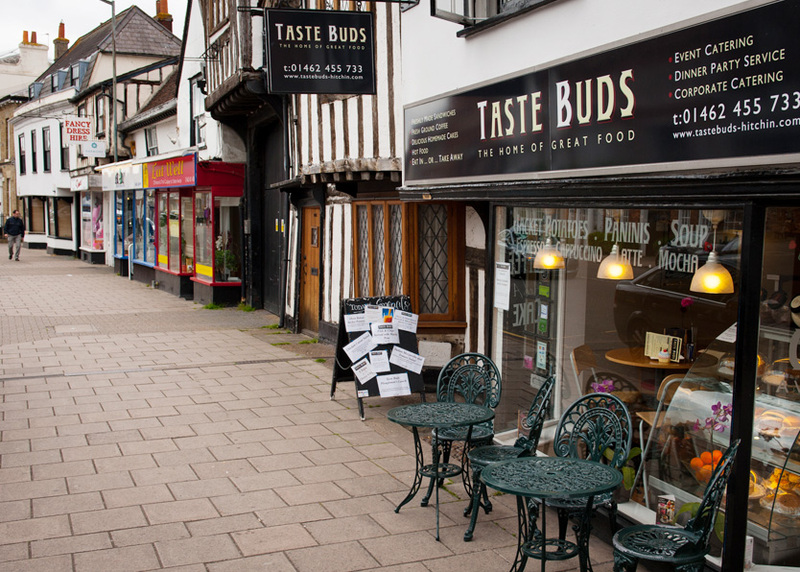 I am confident that the plan we have in place for Hitchin is robust and exciting enough to withstand many of the challenges facing the High Street over the coming years. I want to thank my team, who have worked alongside me to ensure all voices and opinions were heard in the town and supported the renewal every step of the way. It’s really reassuring that so many businesses appreciate the work we undertake and want us to continue. Thanks also to Keith Hoskins who’s 22 years as town centre manager laid solid foundations for me to work on. Hitchin is a beautiful unique historic town with so much to offer. As always, please consider our independent shops and businesses when Christmas shopping this year, they work so hard all year round to make the town a great place to visits. 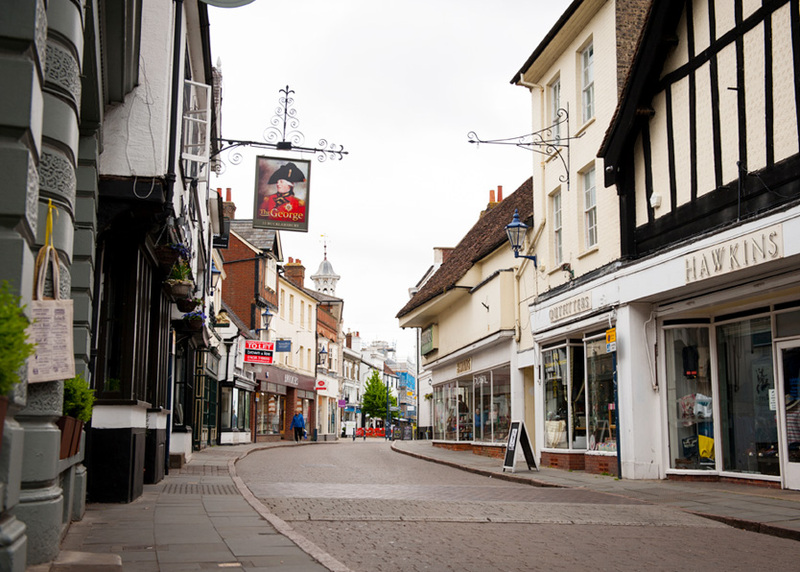 Hitchin Business Improvement District (BID) is a business-led and operated organisation that delivers improvements to the town centre that businesses themselves identified as being key to improving the trading environment; and is supported by North Herts District Council. Hitchin BID was set up by Hitchin Initiative in 2009. The BID introduced Town Centre Rangers who act as the eyes and ears for the organisation, liaising with police and statutory services to ensure a clean, safe and secure welcome for residents and visitors alike. There are specialist evening marshals to monitor the night time economy on Fridays and Saturdays and Hitchin BID manage an effective Shopwatch, Pubwatch, CCTV and radiolink scheme. Recycling, environmental enhancements, street deep cleaning, Christmas Lights, events and marketing, car park promotions, snow clearance, training and business support are all part of the BID portfolio. In February 2014, the BID was successfully voted in for a second term of five years with an 85% ‘Yes’ vote. 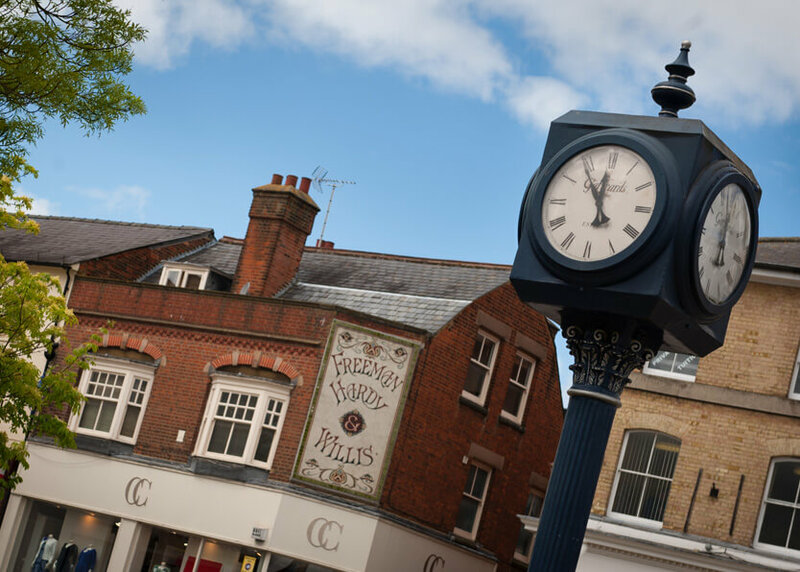 For the last ten years Hitchin has enjoyed the benefits of a Business Improvement District (BID) through which almost two and a half million pounds of additional investment has been spent in our town. This has paid for substantial improvements that have made a tangible positive difference to the cleanliness, vibrancy and safety of the town. We have every right to be proud of our collective achievements here, against the backdrop of the national downward trend that has been widely publicised. However, nothing is forever, and the BID is a fixed-term arrangement, working its way through its fifth and final year of its second term right now. If we do nothing, the BID will stop on the 31st March 2019 and everything, and I mean everything, will grind to a halt and then disappear. No Rangers, no cardboard and waste recycling collections, a reduced police presence, no evening marshals, no Independents’ Day or similar events, no Christmas lights, no floral displays…..the list is substantial. Of course it doesn’t have to be like this. You can, if you want to, renew the BID’s term for a further five years, continue the great activities we have all come so used to, and do more on top too! We have spent the last few months talking to businesses face to face, sampling thoughts and feelings through a comprehensive survey, listening to visitors and customers and reviewing the impact of the various projects that have been running during the past five years. The outcome of all this research indicates very firmly that you want the BID to continue, you want the same great outputs sustaining for the next five years, and you want us to tackle half a dozen or so new issues that have emerged since the last business plan “mid-course correction” we undertook two years ago. We already know two-thirds of you want to see the Hitchin BID renewed for a further five years. The following pages detail why and how. Hopefully the few businesses that are undecided or unsure will be reassured by the facts and figures in this document to be sufficiently convinced to add their company names to the substantial list of BID supporters we have already. In November this year the Council will be issuing ballot papers seeking your formal approval for the renewal of the Hitchin BID through a 28 day postal vote. I know the BID’s past record and potential future plans make an immediate “Yes” the only sensible option and I’m sure you agree with me. I hope we can rely on your support. To request a hard copy of the business plan, please contact Tom Hardy - Town Centre Manager.